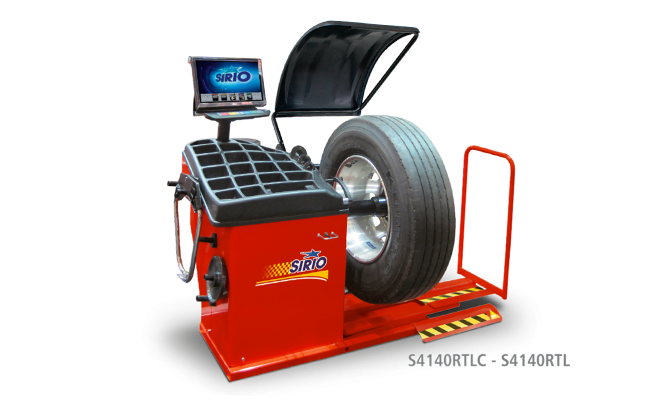 These versatile machines are designed for easy, fast and accurate balancing of motorcycle, car and commercial wheels. Microprocessor controlled with self-calibration and self-diagnostics. Specific balancing programs for static, dynamic and ALU wheels (light alloy). One single spin with low rotation speed provides all the values. 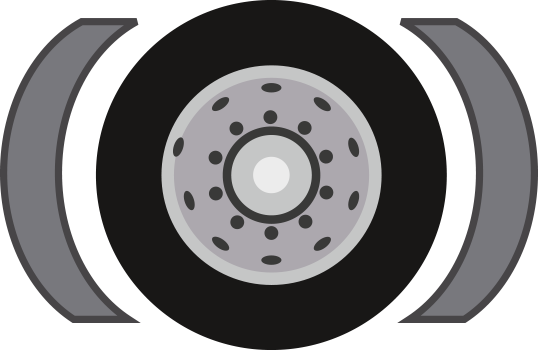 An electro-pneumatic brake keeps the wheel in the unbalance position. Automatic storage of distance and diameter up to 26″.